As a kid who grew up on Long Island, I was always surrounded by boats and the ocean. I’m a son of a son of a sailor. And now, I’m also a senior studying Integrated Marketing Communication at Ithaca College in upstate New York. The winters are cold, dark, and really far away from any ocean. I never realized how much I would miss these nautical comforts of home until I went to college. During my sophomore year, my dad sent me an email about Margaritaville University, the Margaritaville college ambassador program. I knew it was exactly what I needed to keep my spirits up during the cold winter months. I immediately applied and, before I knew it, I was starting my first semester as a college ambassador for Margaritaville. 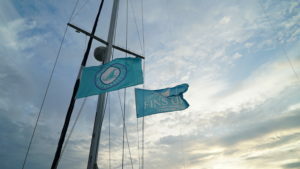 My fondest memories are being with my dad on the water and, as a student of Margaritaville University, I can share my experiences and passion for the ocean and sailing with everyone I meet. This is something I find myself doing naturally — be it teaching children how to sail on their own or exposing my friends to new experiences when I take them sailing for the first time. As part of the program I participated in photo contests, social media challenges and so much more. The most impactful experience I had so far was creating my own social media contest. After speaking with the heads of the ambassador program, who provided great advice based on their marketing experience, I developed a creative and innovative social media contest. The contest engaged and educated my fellow students on campus who, like me, also needed a Margaritaville escape. This experience allowed me to see that what I was studying at school has real world applications in business. 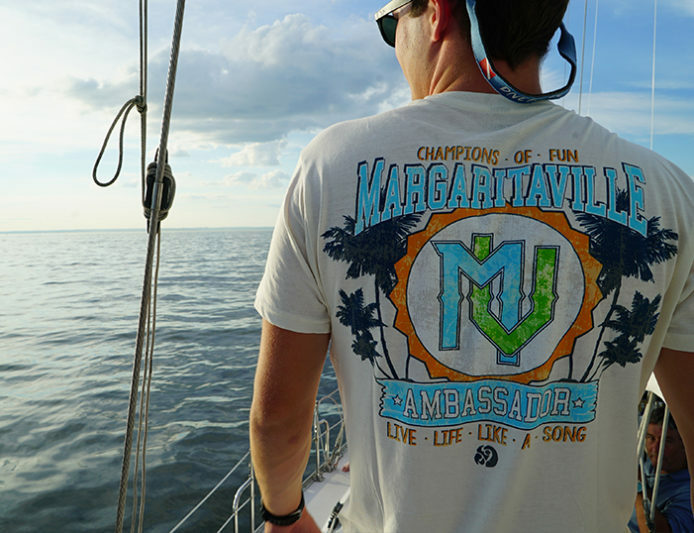 Margaritaville is the perfect state of mind for me and I’m so happy to be a part of MargU! The author Jack Meyer is a Margaritaville college ambassador at Ithaca College. Learn more about Margaritaville University here.